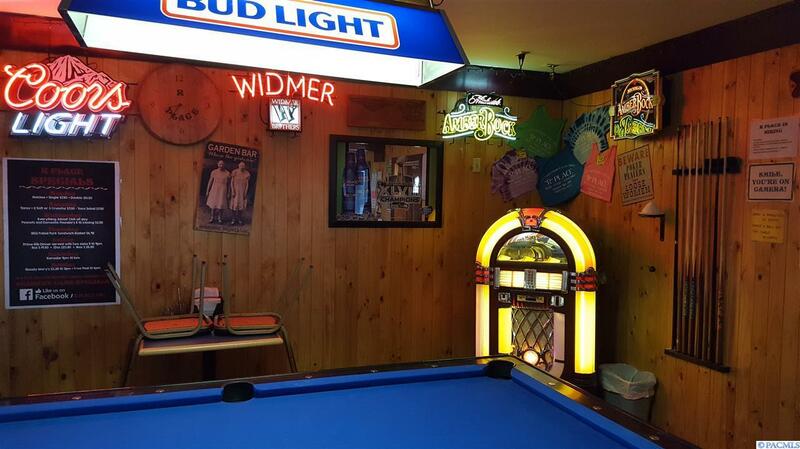 Channel your inner Sam Malone by purchasing this turn-key Tavern in Desert Aire WA. 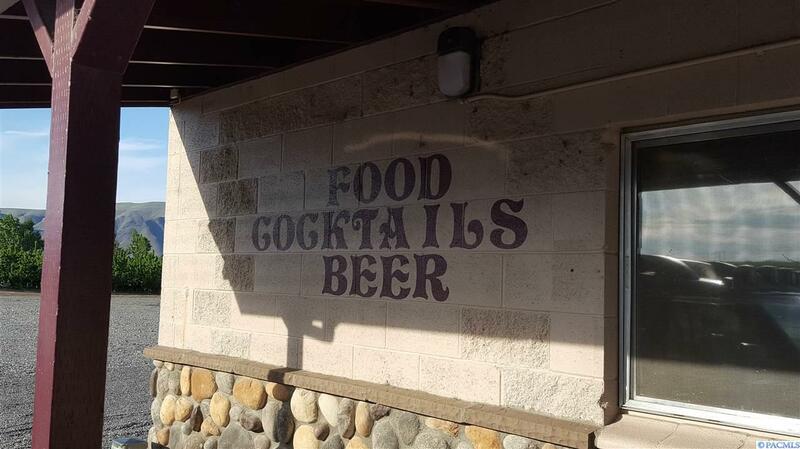 The owner is practically giving it away at this price! Don't miss your opportunity to own and operate this cash cow. "Central Washington's Best Kept Secret" Desert Aire is located about 18 miles south of Interstate 90, nestled next to the majestic Columbia River. It has some of the highest temperatures in Washington during the summer and is one of the driest places in the state. Desert Aire is located in the rain shadow of the Cascade Mountains, but truly has some of the best weather in the entire state. 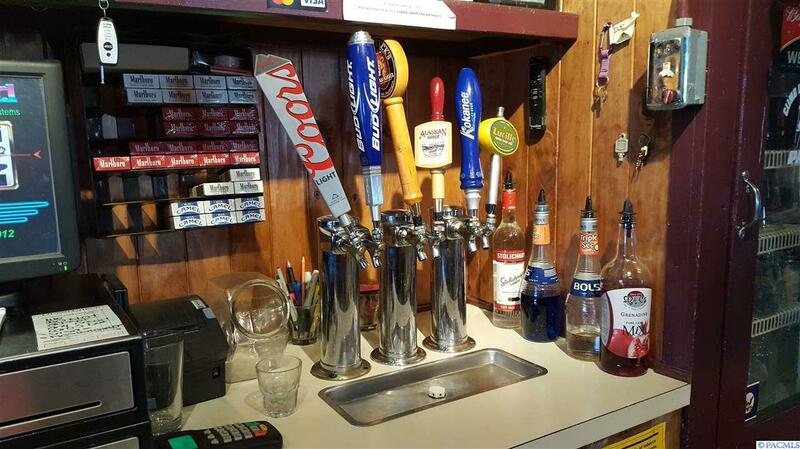 This Tavern is the go-to place for dinner and drinks for locals and vacationers. Vacationers come for the 18 hole golf course, boating, hiking, concerts at the Gorge, and relaxation. As the community continues to grown at a rapid pace your business will too! 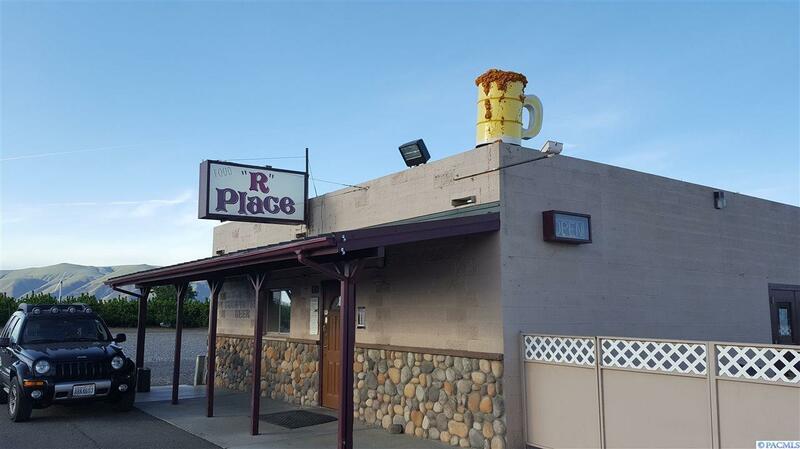 Business Name R Place Tavern Inc.